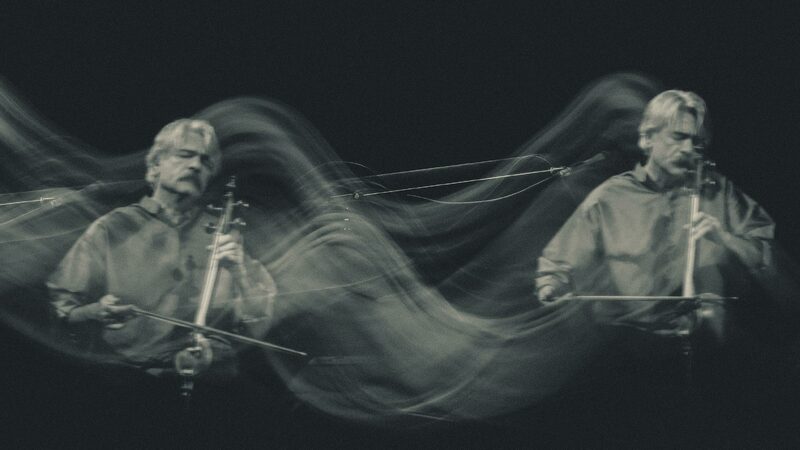 Kayhan Kalhor is an internationally acclaimed virtuoso on the kamancheh (spiked fiddle), who through his many musical collaborations has been instrumental in popularizing Persian around the world and is a creative force in today’s music scene. His performances of traditional Persian music and multiple collaborations have attracted audiences around the globe. He has studied the music of Iran’s many regions, in particular those of Khorason and Kordestan, and has toured the world as a soloist with various ensembles and orchestras including the New York Philharmonic and the Orchestre National de Lyon. He is co-founder of the renowned ensembles Dastan and Masters of Persian Music. 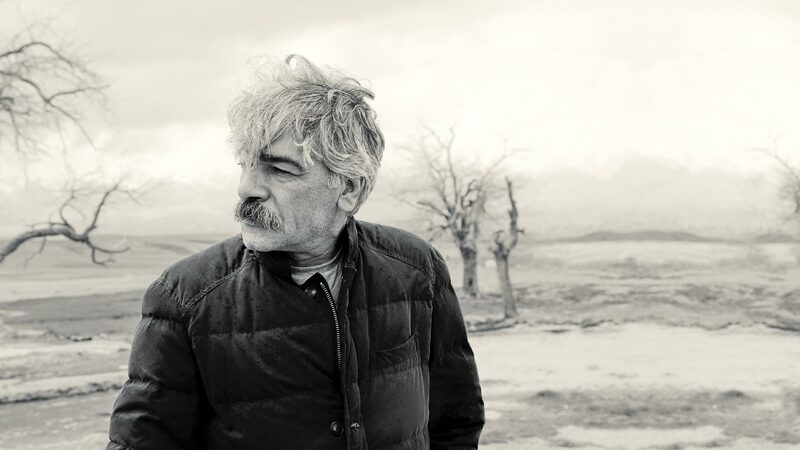 Kalhor has composed works for Iran’s most renowned vocalists Mohammad Reza Shajarian and Shahram Nazeri and has also performed and recorded with Iran’s greatest instrumentalists. He has composed music for television and film and was featured on the soundtrack of Francis Ford Copolla’s Youth Without Youth in a score that he collaborated on with Osvaldo Golijov. John Adams invited him to give a solo recital at Carnegie Hall as part of his Perspectives Series and he has appeared on a double bill at Lincoln Center’s Mostly Mozart Festival, sharing the program with the Festival Orchestra performing the Mozart Requiem. 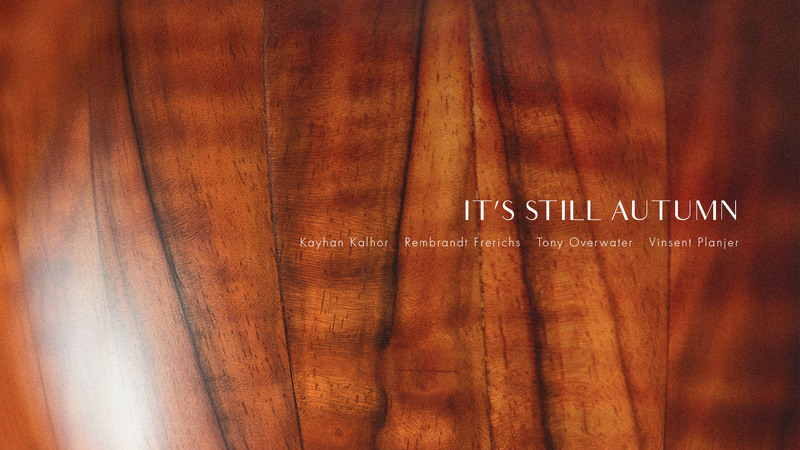 Kayhan is an original member of Yo-Yo Ma’s Silk Road Project for whom he continues to compose for and tour with. His compositions appear on all of the Ensemble’s albums. 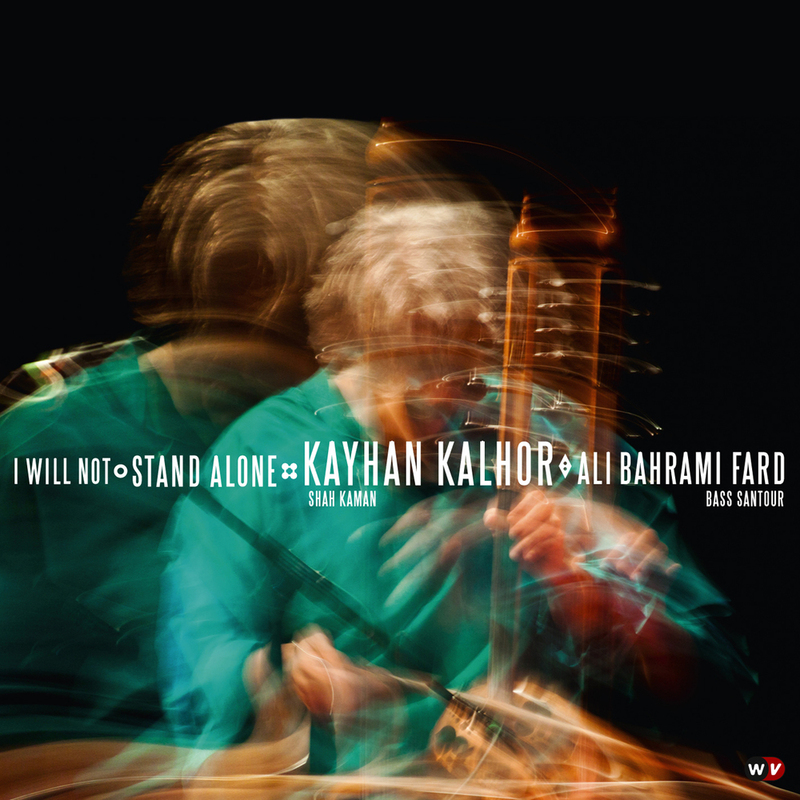 His most recent albums include Silent City, collaboration with Brooklyn Rider and I Will Not Stand Alone with santoor player Ali Bahrami Fard. 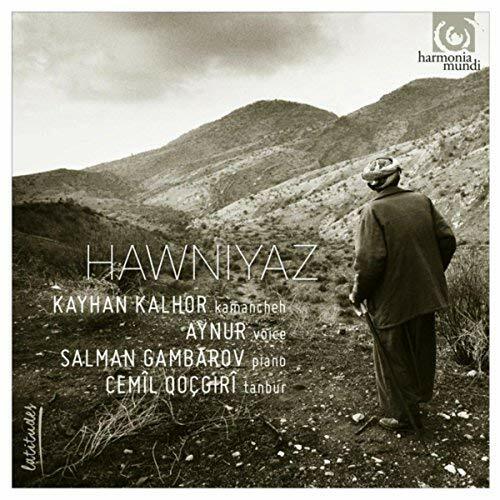 Kayhan has been nominated for three Grammys and in 2017 was awarded a Grammy with Yo-Yo Ma and the Silk Road Ensemble (2017). 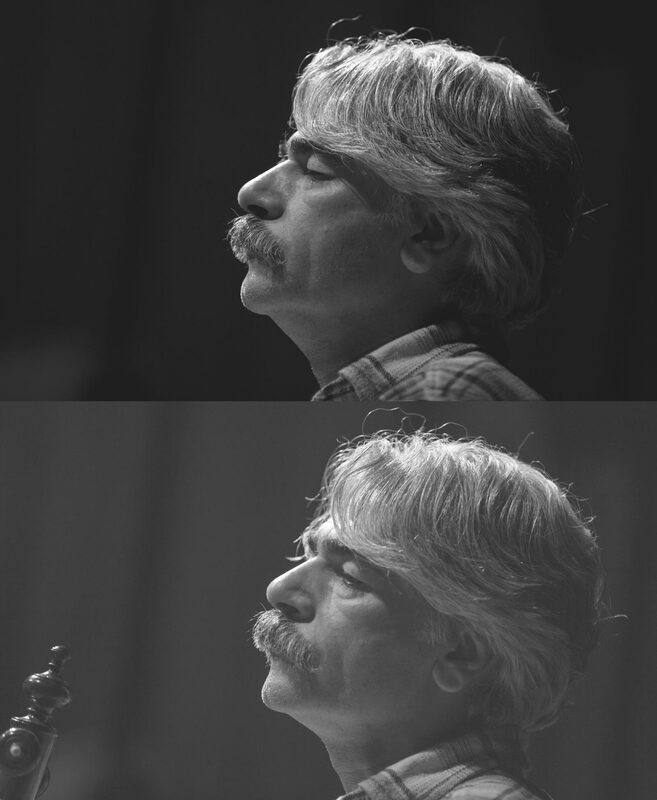 Kayhan Kalhor, born in Tehran, began his musical studies at the age of seven under Master Ahmad Mohajer. A child prodigy on the kamancheh, he was invited at the age of thirteen to work in the Iranian National Radio and Television Orchestra, where he performed for five years. 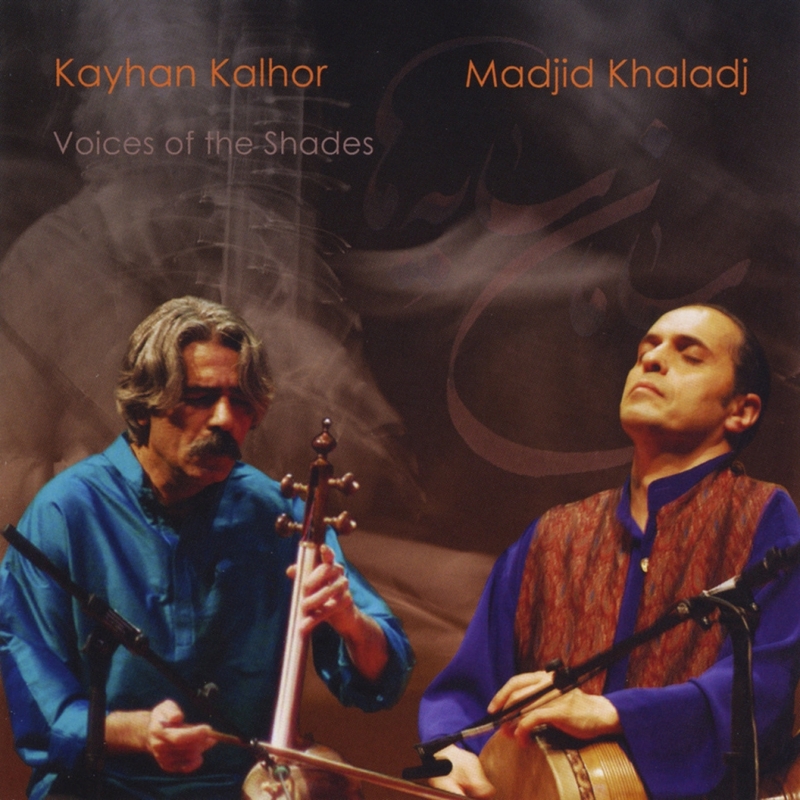 At seventeen, Kalhor began working with the Shayda Ensemble of the Chavosh Cultural Center, the most prestigious arts organization at the time in Iran. 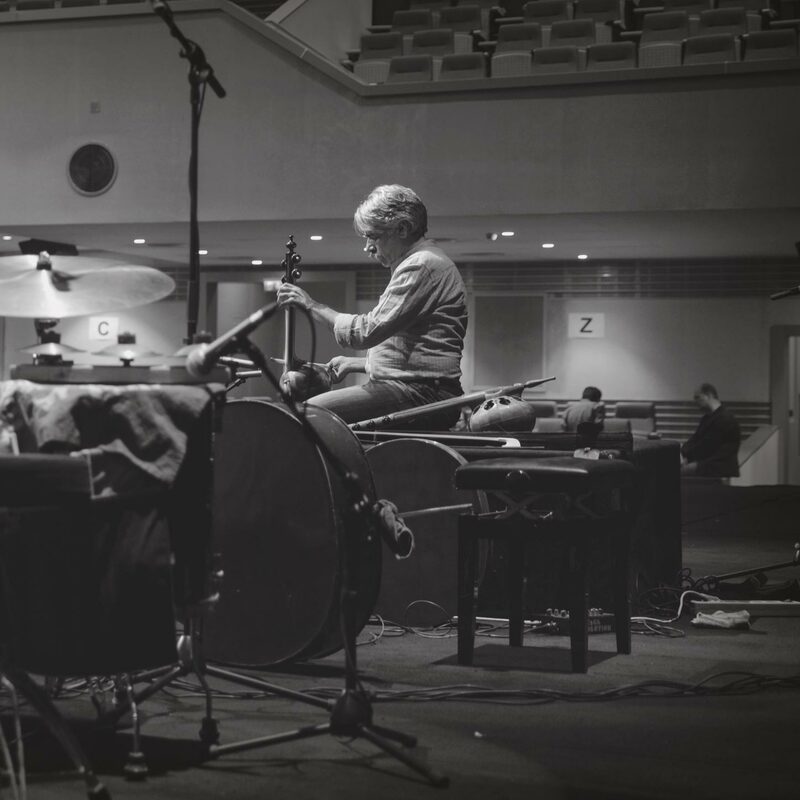 While performing with Shayda, he continued studying the Iranian classical repertoire (radif) with different masters. 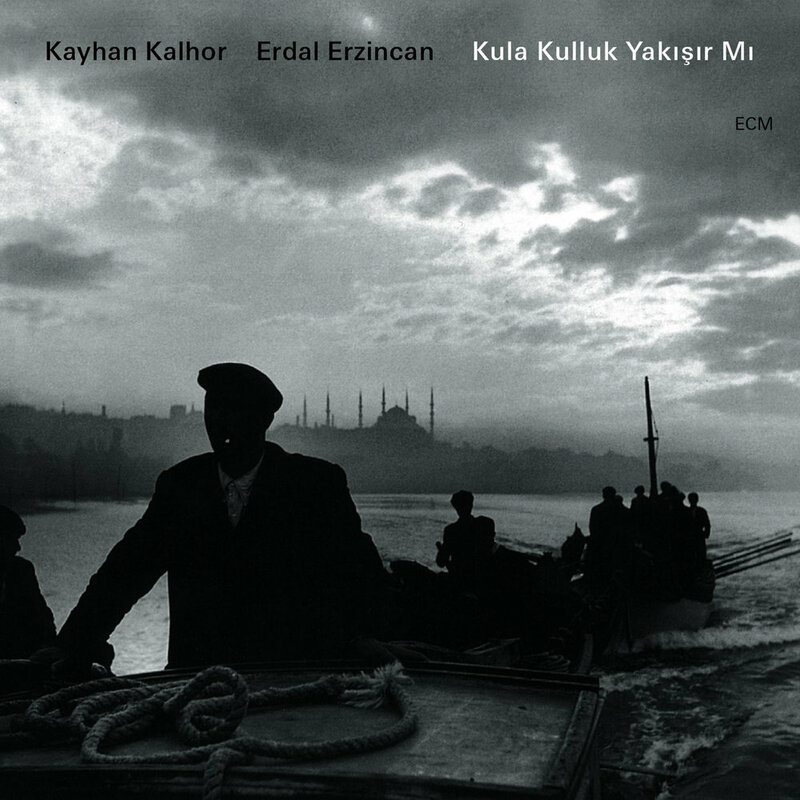 In 1978 Kalhor went to Rome to study Western classical music and continued his studies at Carleton University in Ottawa, Canada, where he received a degree in music. 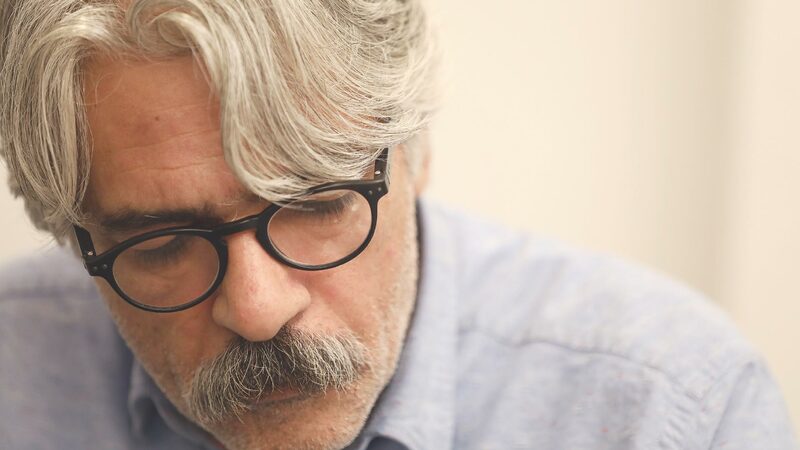 He has composed works for Iran's most renowned vocalists, including Mohammad Reza Shajarian and Shahram Nazeri and has performed and recorded with many of Iran's greatest artists. In 1991 he co-founded Dastan, the renowned Persian classical music ensemble, and in 1997 he formed Ghazal ensemble with Shujaat Husain Khan. 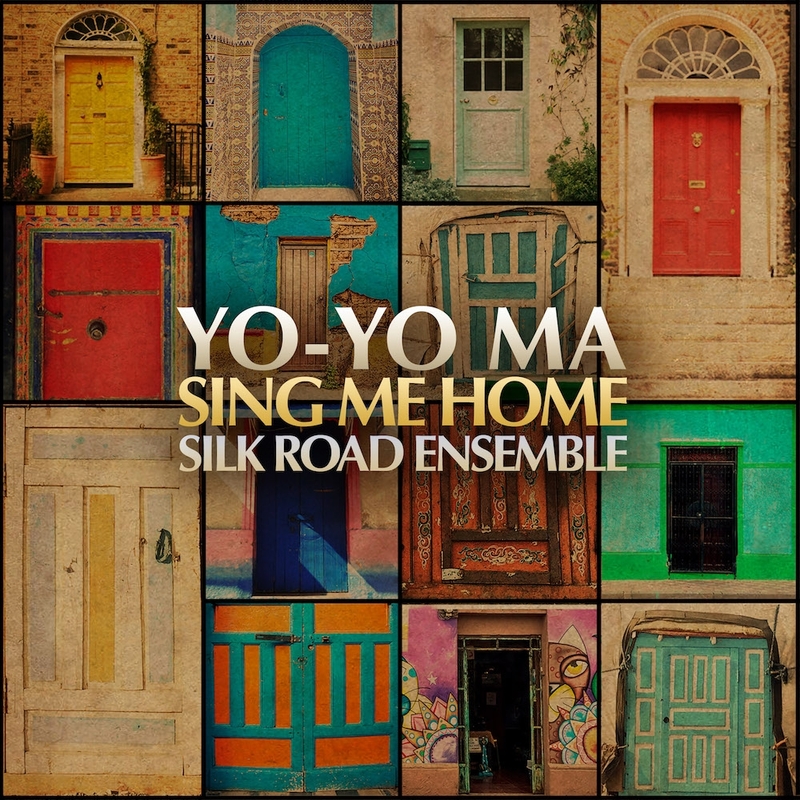 His commissions include works written for the Kronos Quartet and for Yo-Yo Ma’s Silk Road Project, with whom he continues to compose for as well as tour. In 2002 he was nominated for a BBC Radio 3 World Music Award; In 2005 he was awarded the Preis der deutschen Schallplattenkritik (“German Record Critics’ Award”); five of his recordings have been nominated for Grammys and in 2017 he was awarded a Grammy. The kamancheh (spike fiddle), the ancient bowed string instrument of Iran, is ancestor to most bowed instruments throughout Asia and Europe. It has a small, hollowed belly made of walnut or mulberry wood with a thin, stretched skin covering and a conical shaped neck. 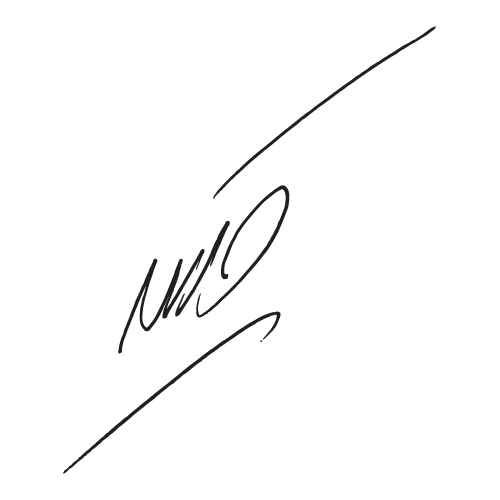 The contemporary kamancheh has four strings, generally tuned in fourths or fifths, and it is played vertically. Ever an experimenter, Kalhor worked with an Australian instrument‐maker to create a brand new instrument called the shah kaman. 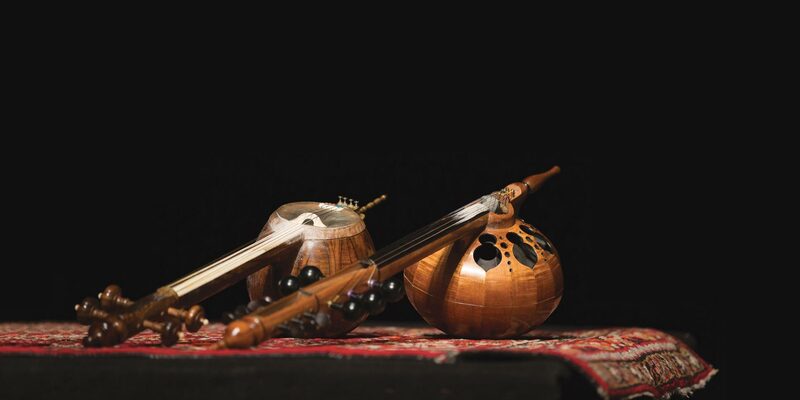 A deeper‐voiced instrument than the kamancheh, it has five main playing strings (the kamancheh has four) and a series of sympathetic strings, the shah kaman has a range similar to a cello.